I’m always on a quest for the perfect mascara, and I find good ones so hard to find so I’ll be documenting the ‘befores’ and ‘afters’ of ones I’ve tried! 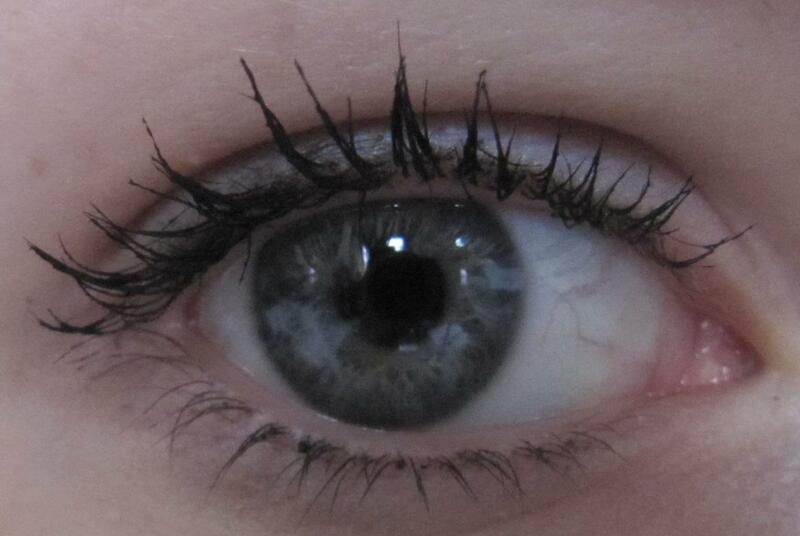 I hate my eyelashes, they are tiny and quite fair and I want a mascara which will lengthen and define them! The packaging is VERY flash, and was partly the reason I bought it. I personally prefer combed brushes opposed to large ones with mascara, but there wasn’t a tester in the shop so I went ahead and bought it. The brush is very large and bristly which can get quite tickley when applying the first few times! 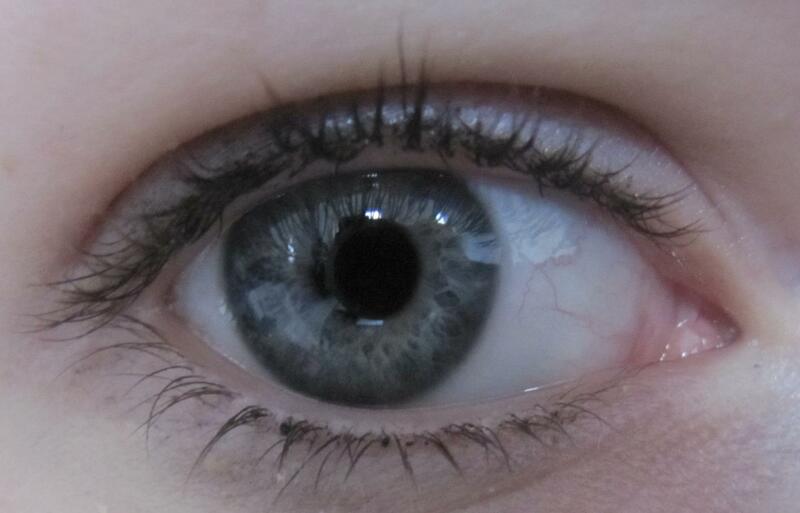 I was actually surprised with how long my lashes looked after one coat of this mascara. Its definitely volumized them and the colour is perfect for my dark smokey eye looks. Two coats of this is way too much for my liking! 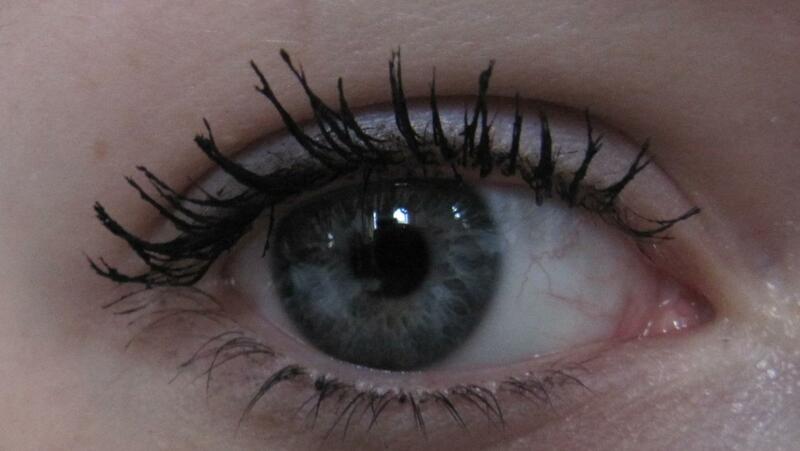 It made my lashes really clumpy and spider-like; unattractive!! You’d need to comb through your lashes are using more than one coat of this otherwise you end up with a mess! When I first tried this, I hated it. The brush was too big and messy and it just left me with clumpy eyelashes, however one coat gives a very pretty natural effect. The colour is the perfect black, and the packaging is pretty, but I wouldn’t buy this again! Previous Post Pink Nail Varnish!